Marilynn Ruth Carr née Marlett was born January 6th, 1935 to DeOtis Loring Marlett and Ruth Irene Pillar. Marilynn grew up in Oregon and graduated from Stanford University with a degree in European History. She later went on to receive an MBA from the University of Colorado, Boulder. Marilynn was always eager to learn new things and never afraid of the next challenge. With three young girls and two cats, she moved to Switzerland not knowing the language or anyone there. 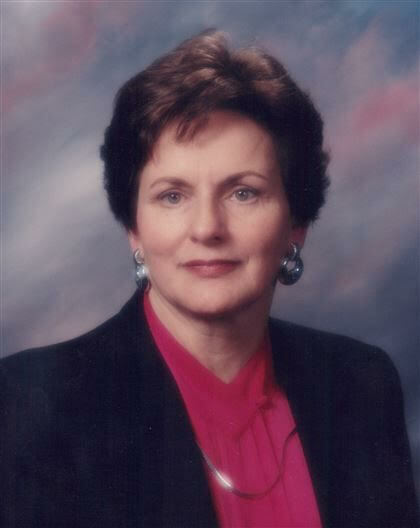 She had a successful career as a business valuator in Colorado for many years. Marilynn enjoyed many hobbies including tennis, serving, reading and home renovation. Marilynn found even more joy later in life as she spent her time serving and spending time with her children, grandchildren and great grandchildren.